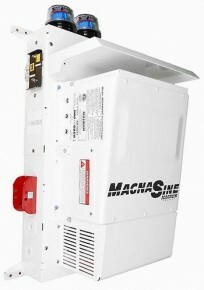 Click the button below to add the Magnum MS-4024PAE 120/240VAC 24VDC Inverter mounted on E-Panel to your wish list. About one week for pre-assembly and bench testing. 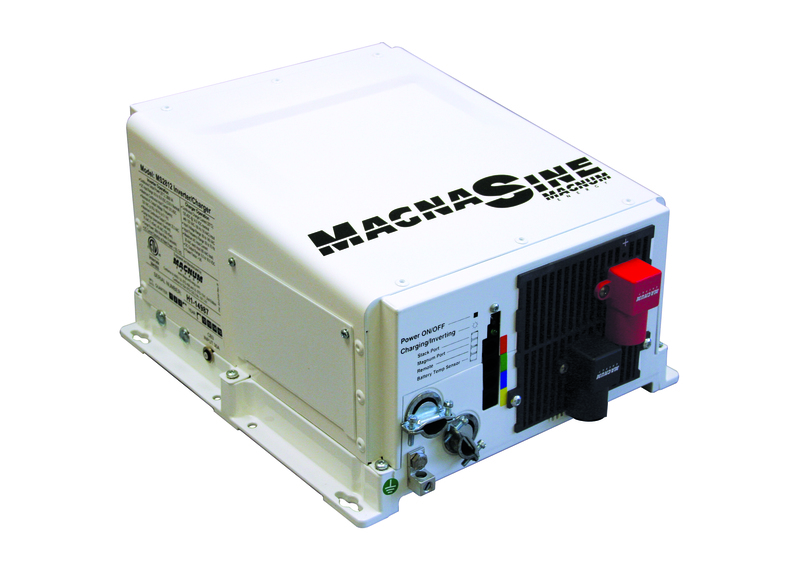 Will give you better quality power output then a hydro company. 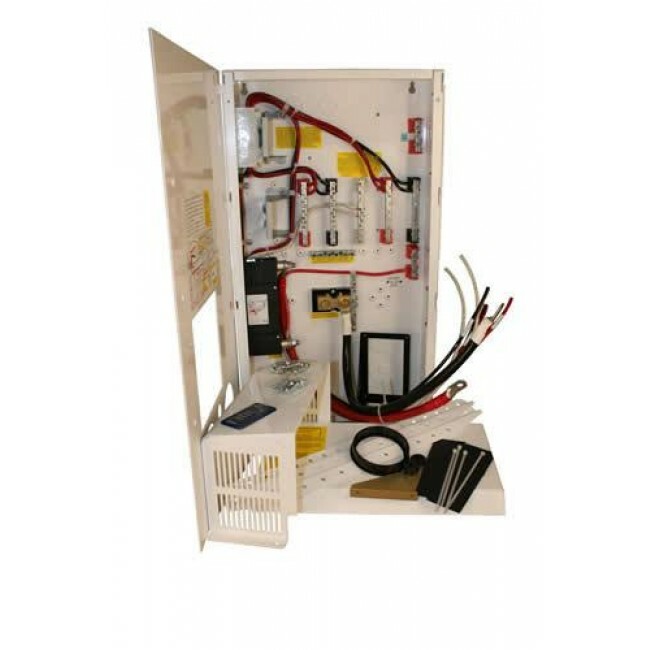 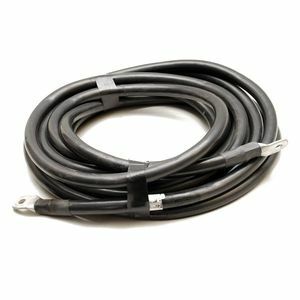 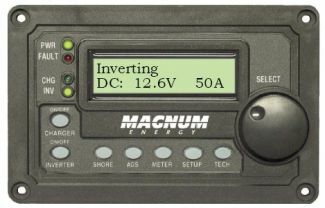 Magnum ME-ARC50 Advanced Inverter Remote - Comes with 50' of cable able to mount away from main system.